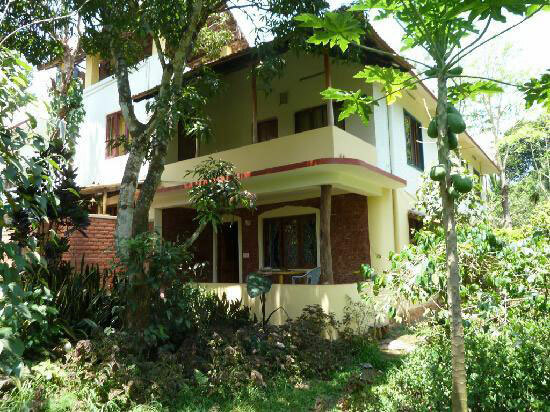 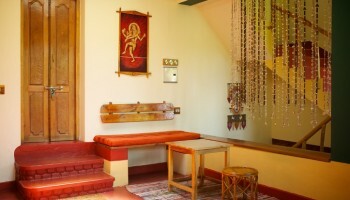 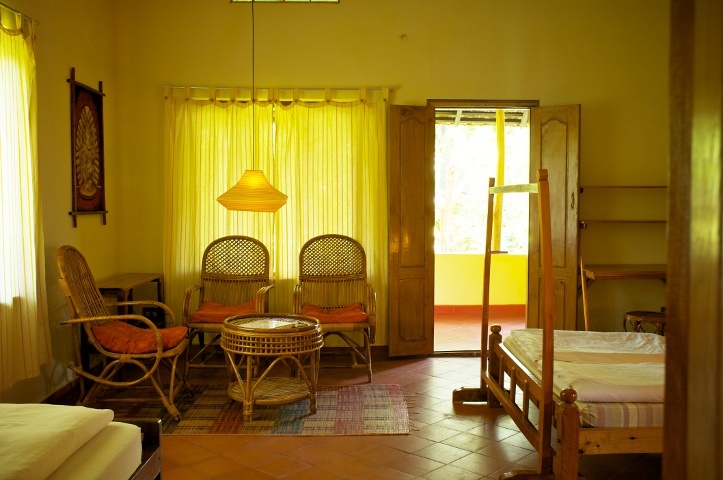 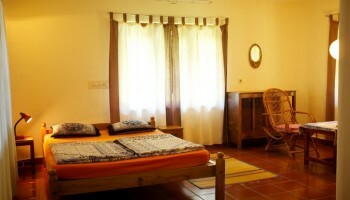 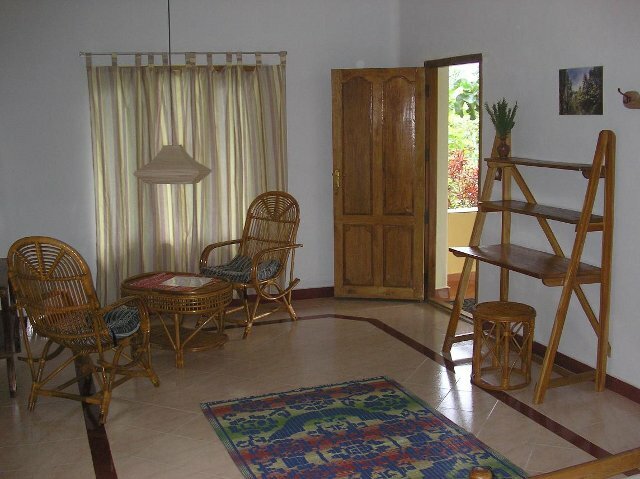 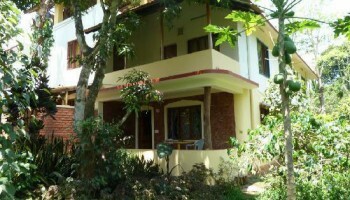 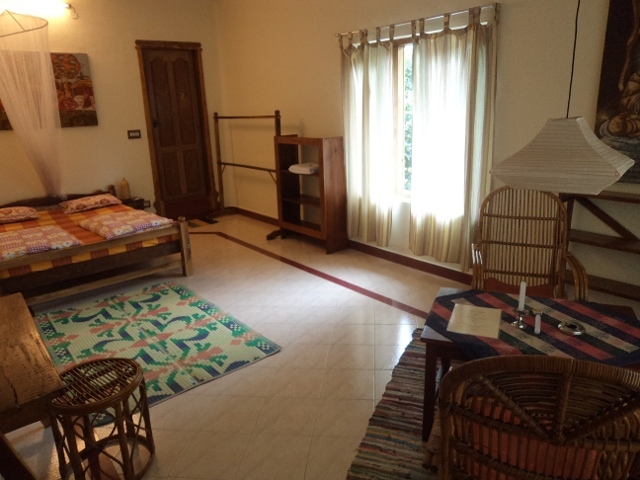 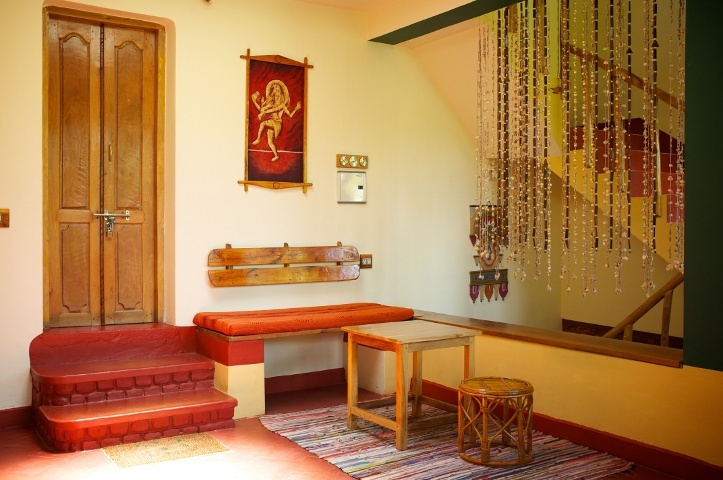 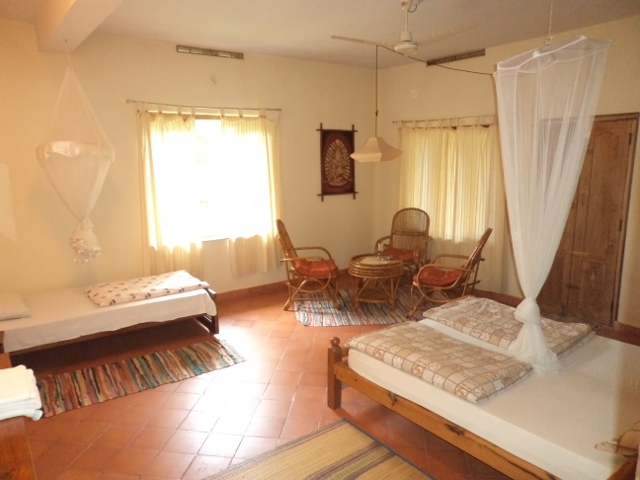 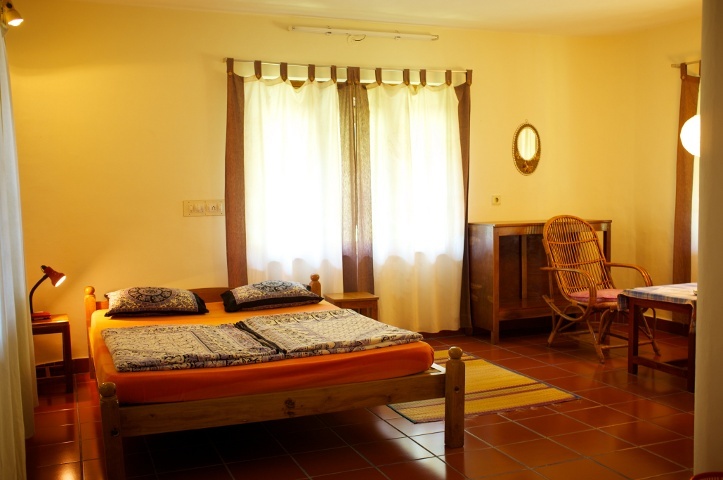 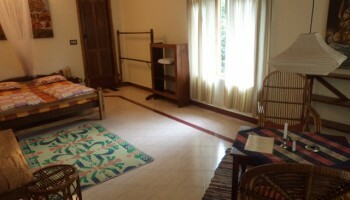 It is a home stay located near to thekkady with a calm and quite surrounding. 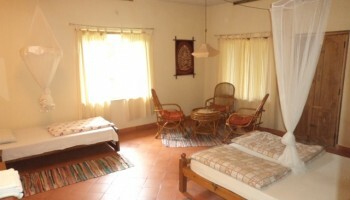 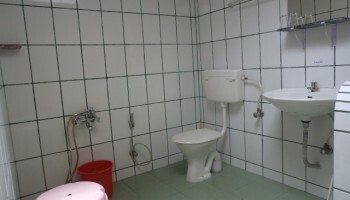 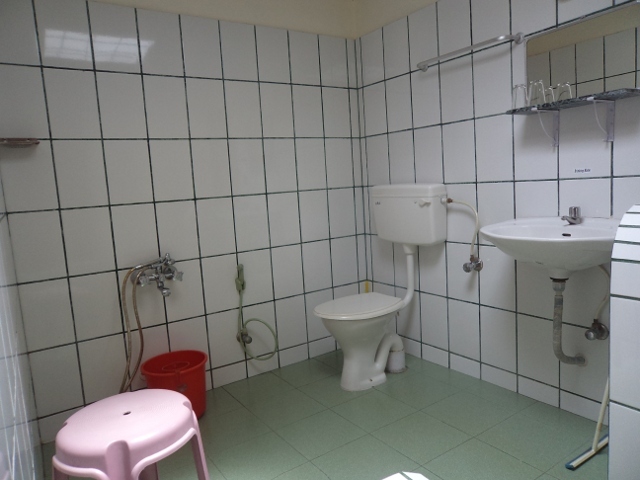 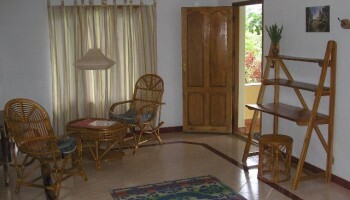 It is one of the good homestay which is available at the cheapest tariff, affordable to everyone. 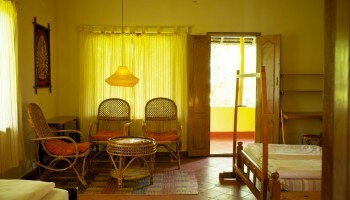 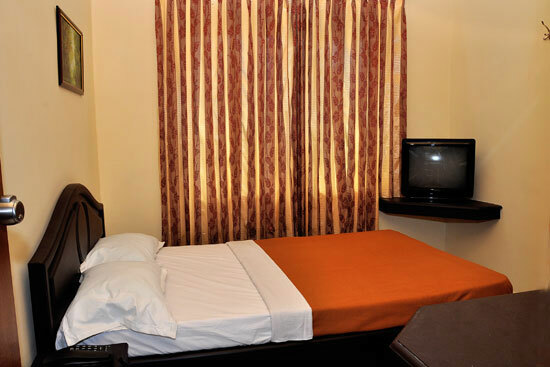 We are treating the guest not as a guest but as our own family…Have a stay here and live in Kerala culture.